A few days after posting its teaser videos, GoPro announced three new cameras: the Hero7 Black, Hero7 Silver, and Hero7 White. Unfortunately, there was no new feature announced for the Fusion. However, there is a new Fusion discount available. Hero7 Black will be $399, shipping September 30. I ordered a Hero7 Black and will post a review and comparison against Hero6 as well as the GoPro Fusion and other 360 cameras. 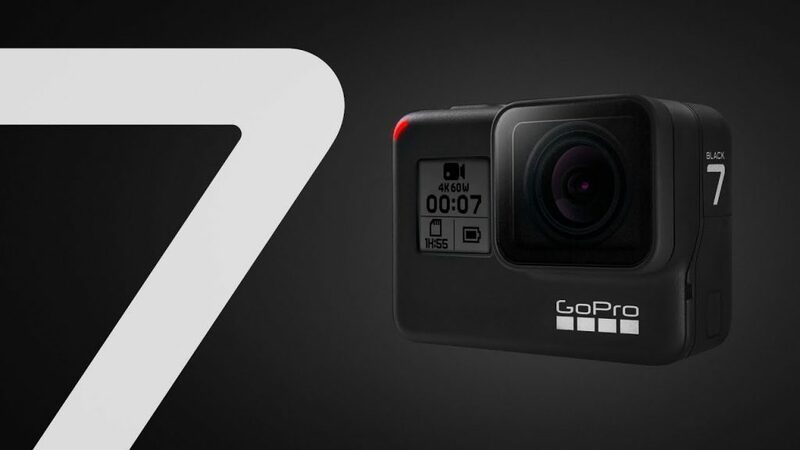 GoPro also announced the Hero7 Silver ($299) with 4K video, and Hero7 White ($199) with 1440p 60fps video. Both the Silver and White do not have an LCD display in front. Otherwise, the Hero7 Silver seems similar to the Hero5 Black, and the White seems like the 2018 Hero. 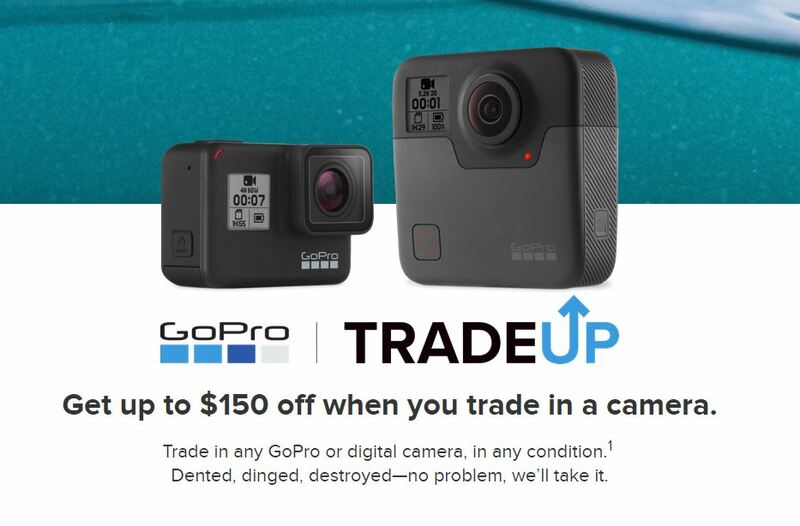 GoPro also announced a trade-in program. If you trade in any GoPro or any old camera worth at least $99 (functioning or not), you can get $100 toward the Hero7 Black, or $150 toward the Fusion.